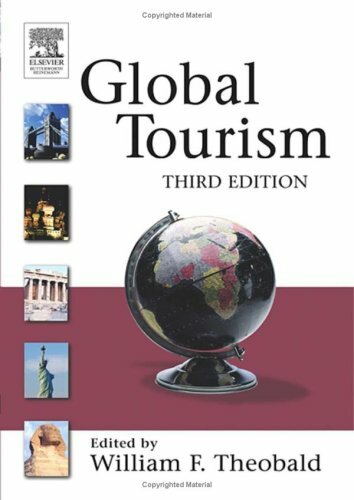 'Global Tourism' draws together current thinking and practice in the industry, in order to allow readers to examine critical issues and problems facing the tourism industry. New chapters include: tourism and indigenous Australia; difference in travel characteristics of travel segments; and the future of tourism. What are Travel and Tourism: Are They Really an Industry? Quality and Sustainability in Established Destinations: Who Pays?